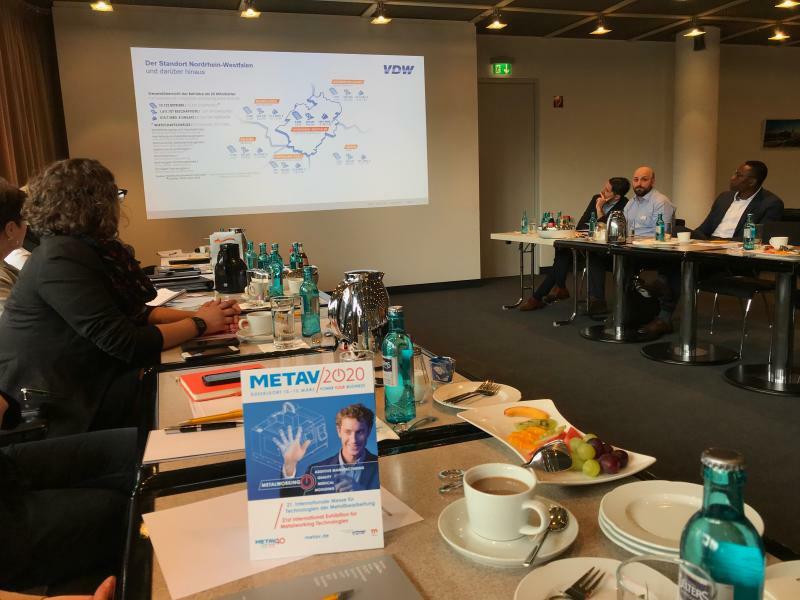 Kickoff! 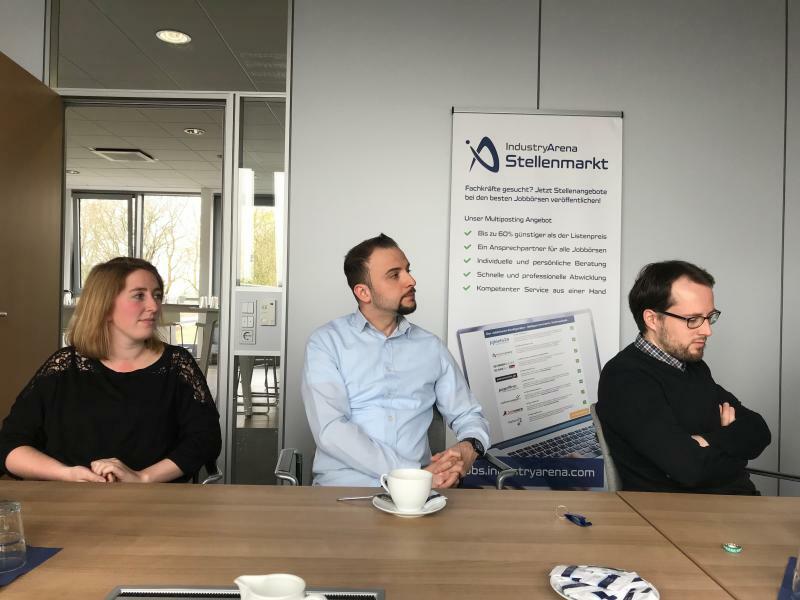 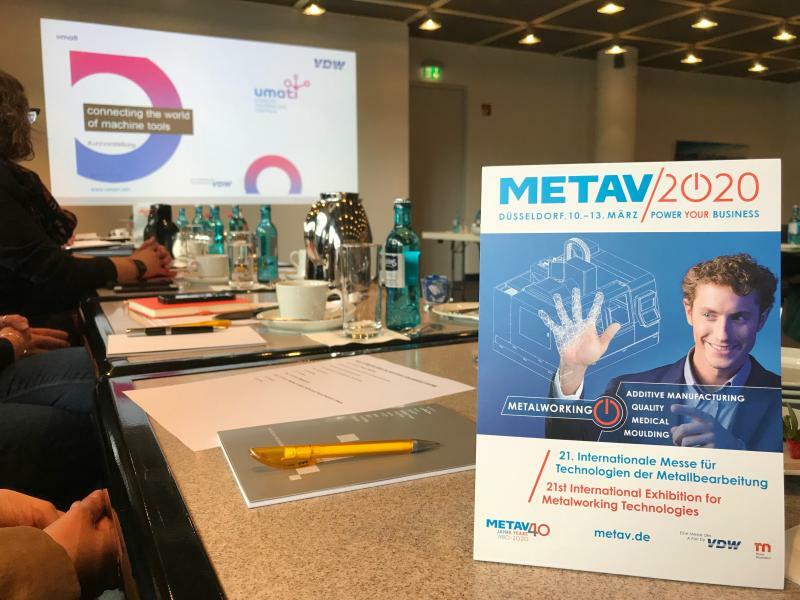 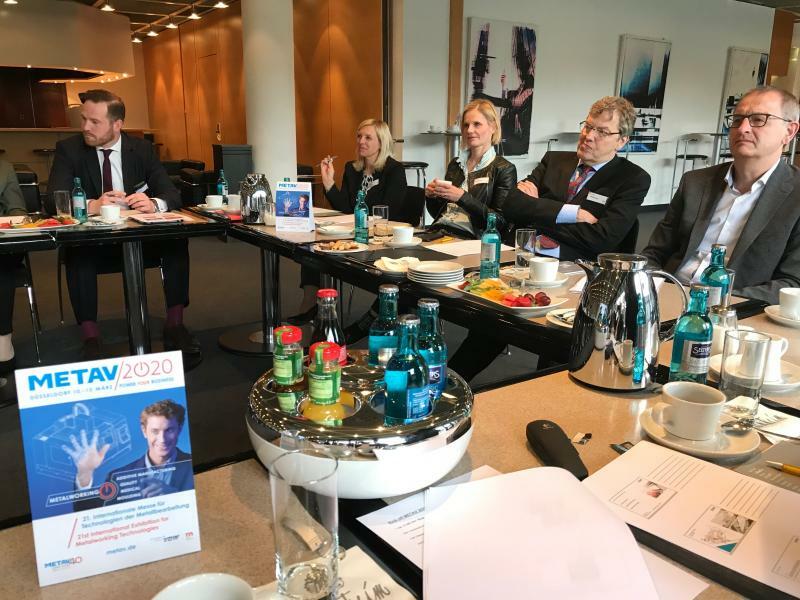 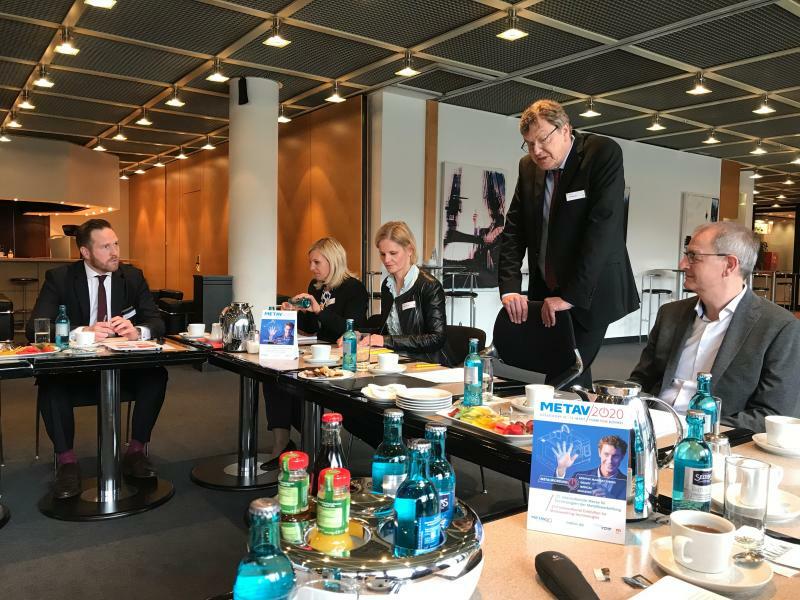 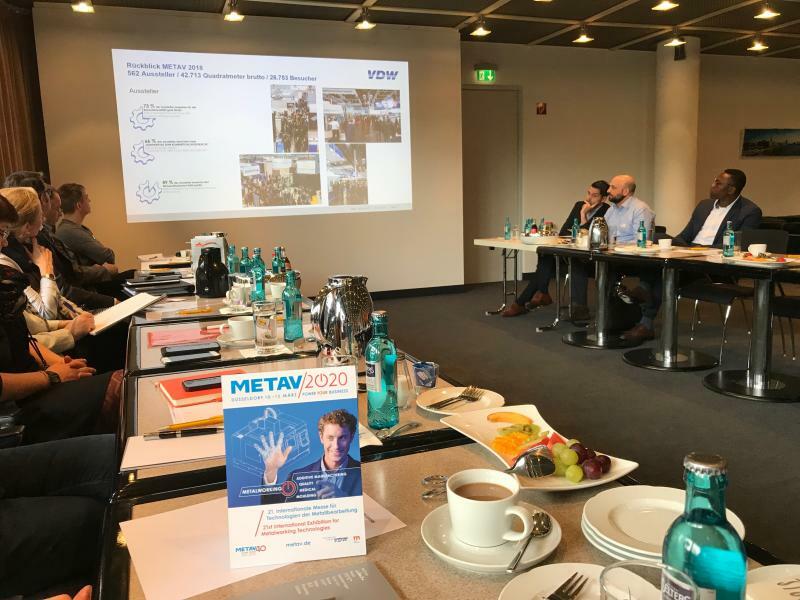 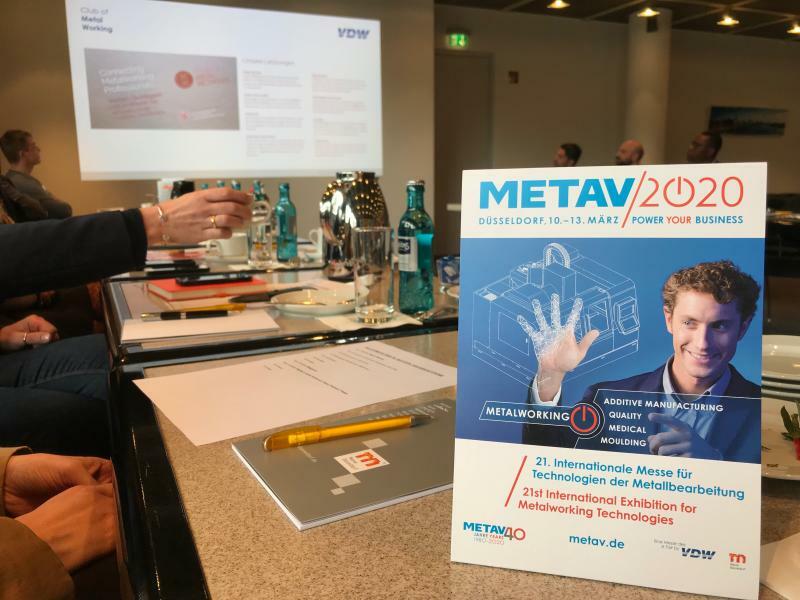 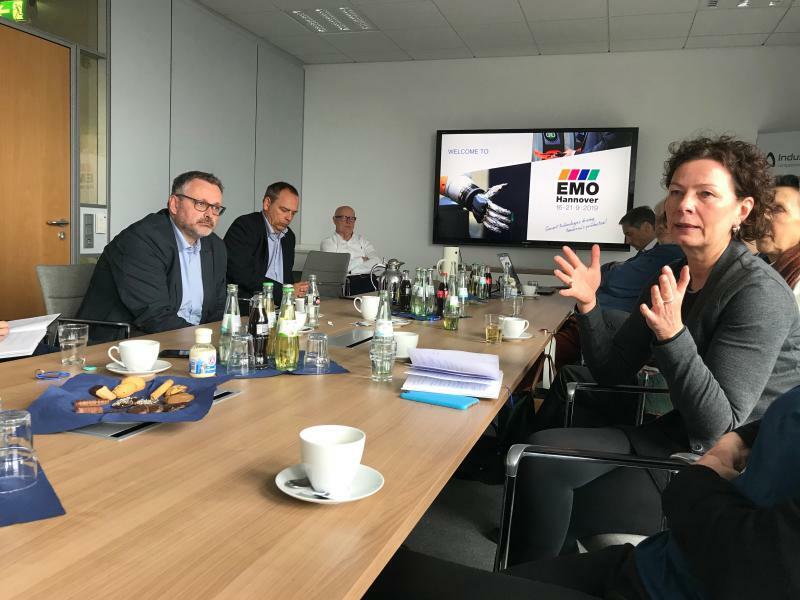 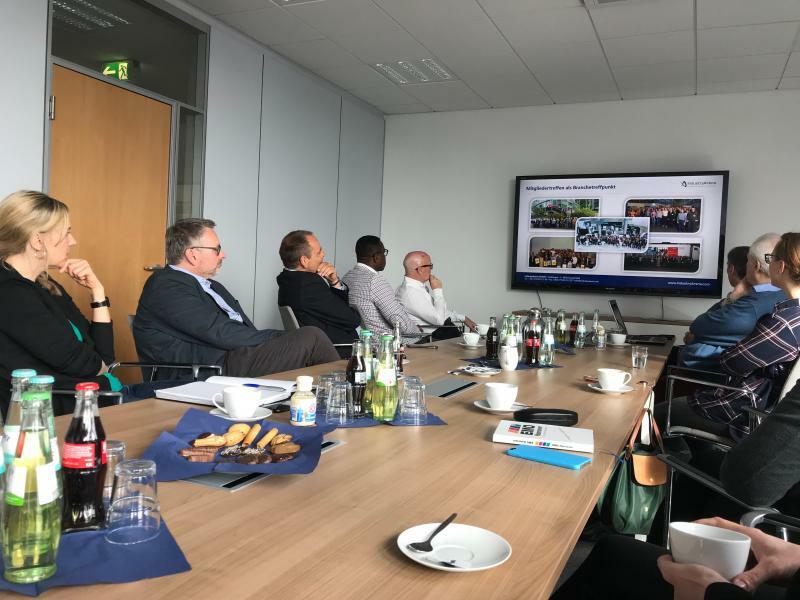 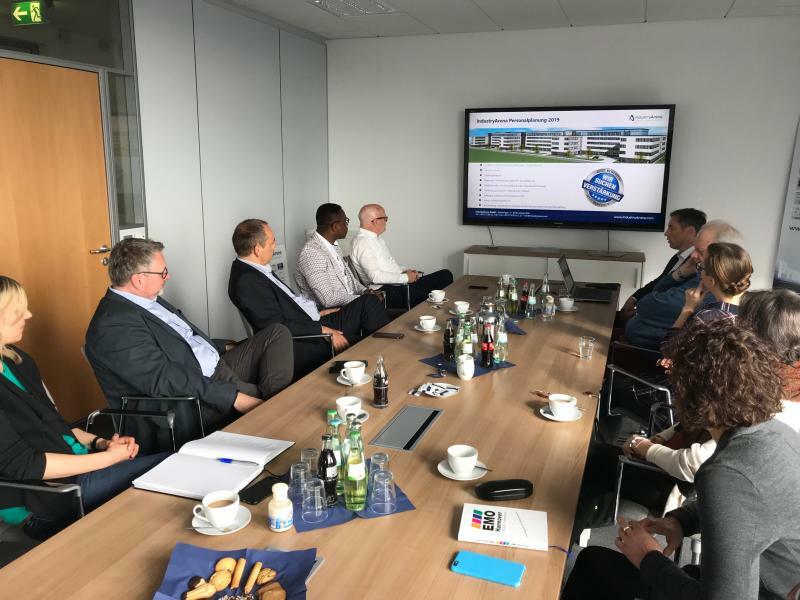 The preparations for #METAV2020 are entering the next round with a joint event of Messe Düsseldorf GmbH and VDW! 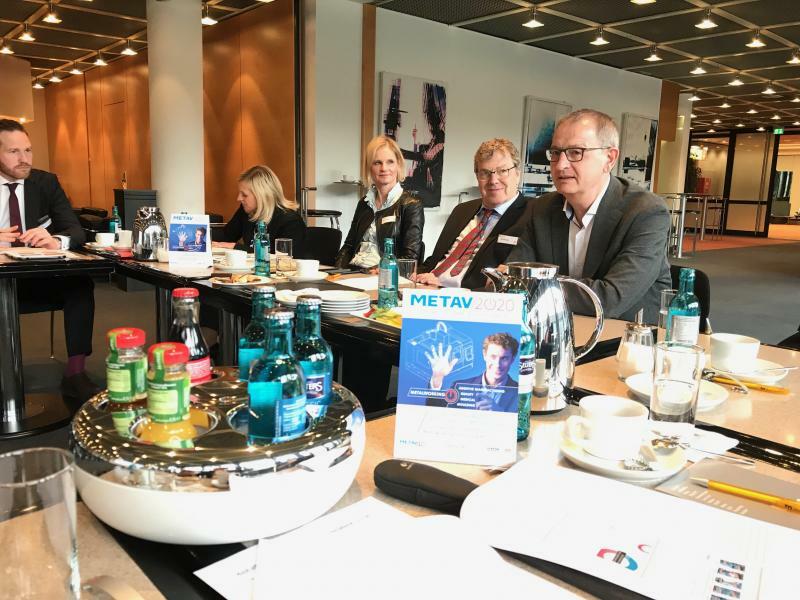 Part of the planning is also #umati and the Club of Metalworking.